UK Launch of 2nd Edition, Jan 9th, 2014. 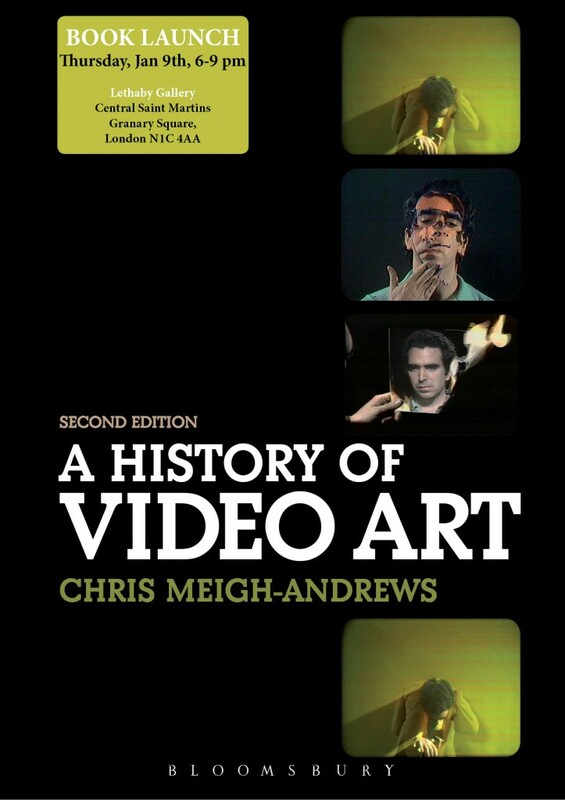 The 2nd edition of A History of Video Art will be launched at the British Artists’ Film and Video Study Collection, Lethaby Gallery, Central St Martins, London N1C 4AA on Thursday, Jan 9th, 6-9pm. There will also be an open evening to showcase the Study Collection’s extensive archive and their new facilities. All Welcome.